There has been quite a buzz around FACE atelier‘s Ultra foundation, so naturally we had to have it. We each picked up a bottle at the FACE atelier booth at our recent IMATS 2013 excursion, and got to trying it out so that we could share our thoughts with you. The heart and soul of FACE atelier – an innovative approach to foundation that allows you to be in control. Ultra Foundation is a silicone-based emulsion that floats on top of the skin, doesn’t crease or flake, and lasts all day long. Hydrating yet oil-free, it obscures tiny lines and pores to ensure a smooth finish. No primer needed! It’s built into Ultra Foundation,thanks to the super sophisticated, silicone-based formula. Another bonus – it sets without powder, preserving the youthful, dewy finish. 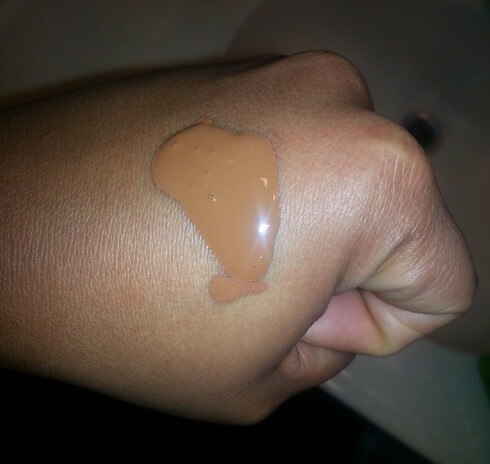 So, lets see what TNL thinks of this foundation. First off – your homegirl Chris ain’t no foundation pro. It wasn’t until, what? Last year? Yeah – last year, that I finally tried one at a Mary Kay party. And the ONLY reason I tried it then was because we were in a setting with someone patient enough to select the correct shade for me. Otherwise – I’d still be all about mineral powders. Oh! And trying which are the best BB creams to apply before setting with a mineral powder. Since being introduced to my MK foundation I haven’t been sold on any others. I love it. With all my heart. It matched my skin tone perfectly and I adore the formula which gives great matte coverage and lasts all day. I’ve even tried one of Ash’s faves (CG 3 in 1), but it was too light while the shade darker would have been too dark and like I said before: if I have to mix shades to find the perfect match, please exit stage left. Nacara holds a very close second to MK. Anyway, so we’re at IMATS, right? Then Ash – whose foundation knowledge I trust – gets excited about a the FACE atelier booth. Once again there was a consultant there to find me the right shade, so sure I’ll take a gander. Her wit sometimes came across as rude, but she’s lucky we already knew we wanted to try the foundation anyway. I tried applying with the brush in the picture below, and found it very… streaky… and applying it took longer than I cared for. So later on I tried my flat bronzer brush so I could stipple (I don’t like applying foundation with an actual stippling brush – don’t judge) and thought that was a little better. I eventually settled on my trusted beautyblender. I don’t know why I didn’t try it sooner. 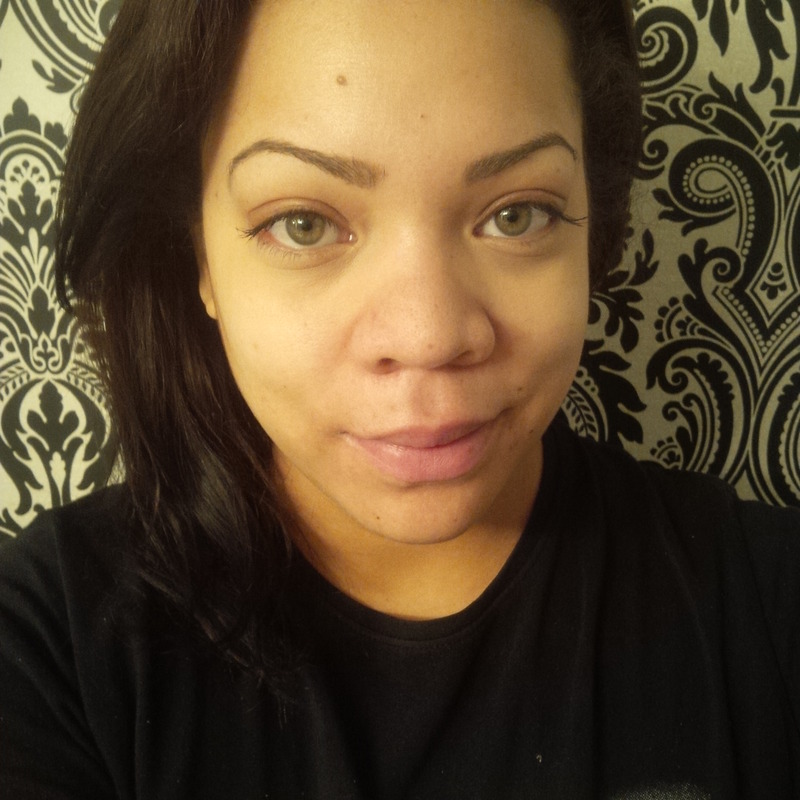 It gives a nice coverage; just enough to even out the skin tone without feeling caked on. I do get oily by mid-day/early afternoon anyway, unless I apply MOM first, so the coverage doesn’t last very long for me. The $48 price tag alone has already confirmed that I will NOT be re-purchasing this foundation. I could get 2 MK foundations and change or almost 3 Nacara foundations for that price. Nuh uh. Thankfully we were able to get a discount at IMATS (we paid $29) otherwise I would not have been trying this foundation. There are drugstore foundations that work just as well as, or even better than, this product. So if you’re a diva on a dime like me – fear not it’s not a life-altering experience or anything. I’m glad we got to try it though simply because it gave me a chance to try another foundation. 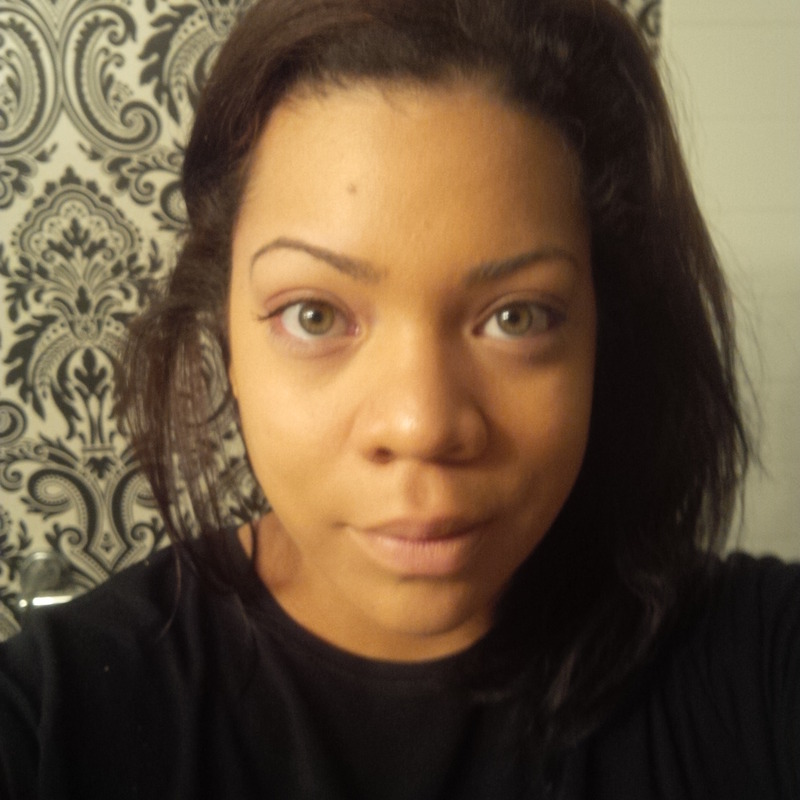 Let me just preface my review by letting you know that I am super picky with my foundation. You can read about my top three foundations HERE. I assure you that countless foundations did not make the list. 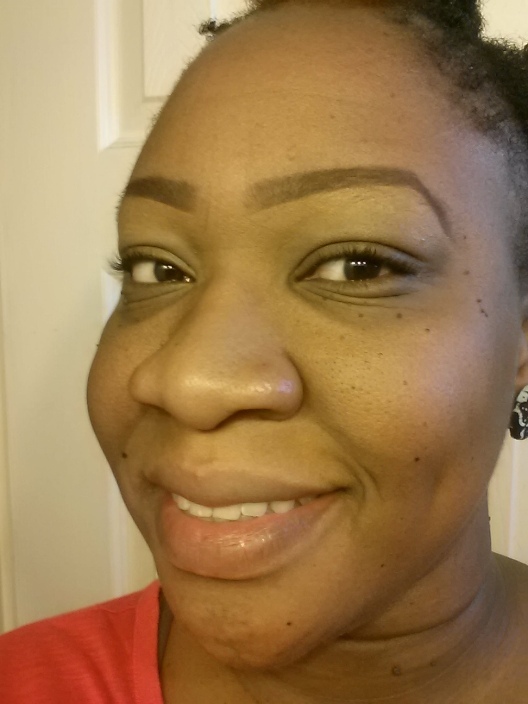 It is just sooo hard to find a foundation that nails it for both shade AND formula. Plus, foundation is such a personal choice so although reviews can help, it really comes down to individual preferences and skin type. That being said, I have heard some say that Face Atelier makes the best liquid foundation in the world, so I have to at least give it a shot. I prefer liquid foundations, as I find their coverage to be right smack in between that of a powder and a cream product,. I also appreciate that they are buildable, and easy to work with. 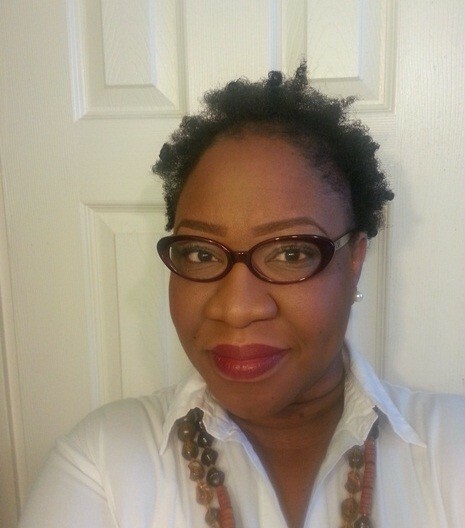 I am still so thrilled with my discovery of CoverGirl’s 3 in 1 Stay Fabulous foundation. I used to be a bit of a drugstore foundation snob, but this stuff is the bomb and my shade is spot on. I still cant believe I’m reaching for a CoverGirl product over my Nars,MAC, Estee Lauder and Makeup Forever. So any liquid foundation I try from here on out is in direct competition with CG! 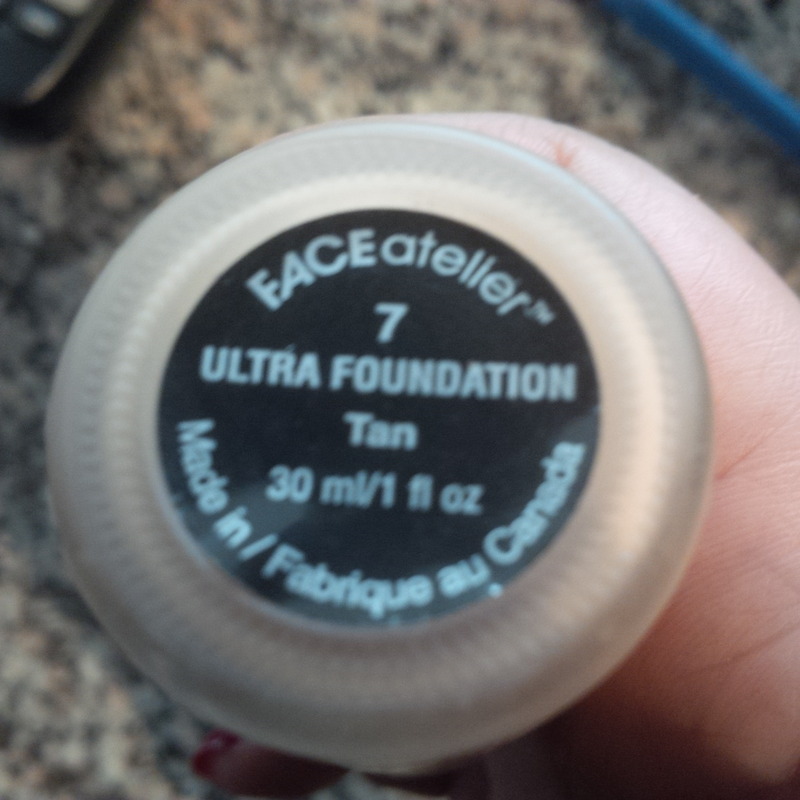 We picked up the Ultra foundation from the FACE Atelier booth at IMATS Toronto. Can I take a moment to stress the importance of having a good representative at these booths? Too put it mildly, the FACE Atelier rep got on my nerves. She had a whole lot to say about how we had all been wearing our makeup wrong. After demonstrating foundation on my friend’s face, she said , ” There! Now you look like a human being”. RUDE. Needless to say, if I hadn’t wanted to get my hands on this foundation for a while, she would not have received one cent of my money. She colour matched us and we happily left with brand new makeup to play with. The Ultra foundation is sold in a 1 oz jar for $48. The foundation has a pump which is my favourite kind of liquid foundation packaging. It is hygienic and allows for control of distribution. I apply liquid foundation using a Sigma F80 flat kabuki brush. I skipped priming my skin beforehand with Benefit’s The Porefessional as I usually do, since the product supposedly contains primer. The formula of the Ultra Foundation is thin.I am impressed with the formula, as it applies and blends very nicely. A tiny bit can be blended over the skin to create an extremely natural even skin tone. The product can then be built up to individual preference. The best part of this foundation to me, is that after application, the product is almost undetectable on the skin. It doesn’t look the least bit cakey or chalky. My skin shows through the formula and most importantly feels light and clean despite a layer of liquid foundation. As directed, I do not set the Ultra Foundation. It lasts pretty well for most of the day, but I found that it appears spotty and shiny by late night. 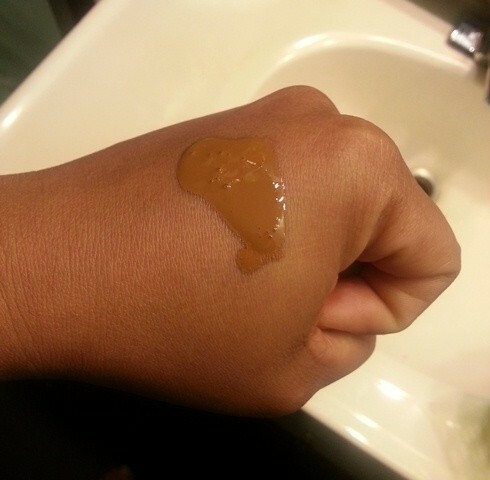 My main issue with this foundation is the colour. The shade #7 Tan was recommended to me by the Atelier representative. I find that this shade has a distinct grey cast that causes my complexion to dull when applied. I realize this doesn’t show in the pictures. FACE Atelier offers a product called to warm and adjust their foundations to the perfect shade. However, heat is also sold at $48 for 1 oz. Why on Earth would I want to shell out another $50 to use only a few drops of this product so that my shade can be ideal. I would much rather Atelier expand their shade range. Or, it is possible that I wasn’t colour matched correctly. I do not reach for my FACE Atelier Ultra Foundation very much since purchasing at IMATS. Once in a while, I will give it another shot since I enjoy the formula, but every time I feel my colouring is just off with it. Again,I don’t even think it is a perceivable difference in the picture. But, take my word for it…there is a grey cast there. Until I have the opportunity to choose a better match , I’ll stick with my trusty CoverGirl Golden Tan. Have you tried FACEatelier Ultra foundation? What did you think? Share your comments below! I really enjoy the formula, but the colour is definitely off. I wish it was more readily available so that I could mess around with the shades in Sephora, or something. Thanks Seph!